Darren ‘Wiz’ Brown was a singer-songwriter with an intense passion for sound. Fronting the successful globe-trotting Mega City Four, he went on to write and play with Therapy? and Canada’s Doughboys, to name but a few. In the late 90s Wiz formed Serpico, and then Ipanema, achieving international acclaim for the powerful and heartfelt rock music he wrote. He was also a really nice guy. On 6th December 2006, Wiz tragically passed away after collapsing at a band rehearsal, suffering a hemorrhage on the brain stem. He played, wrote and aspired to the last. The Forward 4 Wiz trust was set up in April 07 in memory of Wiz’s inspirational approach to music and to life. Always striving forward, F4Wt has taken Wiz’s attitude and applied it to what he loved most. New music. F4Wt exists to provide advice and support to bands and individual artists, by way of mentoring and training and some financial contribution where it’s needed most. We concentrate on building a creative and supportive community for us all. f4Wt will support unsigned and self-signed acts, with particular emphasis on young adults and those at disadvantage. If you feel you are making new music that pushes boundaries but need advice or support in any area, get in contact. f4Wt is interested in music, not where it is created, however, preference will be given to those residing in the Rushmoor and Hart Boroughs of Hampshire UK, in particular areas of social deprivation, but we are pleased to hear from you wherever you are. There’s much more to being in a band than writing and playing. We’ve all been there, done it, not done it, and learnt the hard way, so we’re hoping that we can help you out with any query you might have, from getting gigs, recording a demo and practicing to artwork, pressing plants and promotion. If you can’t find the info you’re looking for on this site, just get in contact info@f4wt.org and we’ll do our best to answer your questions. Also keep your eye on our news feed for any workshops we’ll be holding. 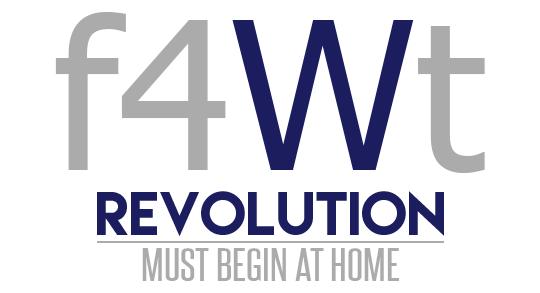 F4Wt also provides small grants to individuals and bands to support the development of their careers or in times of particular hardship. Forward 4 Wiz Trust exists to help bridge the gap between playing to your mates down the local and reaching out to something further.